Content writing is one of the major things that drive a website towards its success. Any person, who visits any website, goes through the content in a single glance. Content writing is one of the major things that drive a website towards its success. Any person, who visits any website, goes through the content in a single glance. The content should be written so as to attract the reader’s attention and should be so powerful so as to make him read the rest of the posts presented on the page. 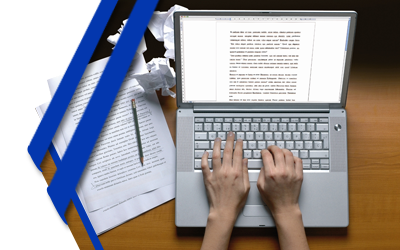 Irrespective of the type of writing, content quality is an important factor.